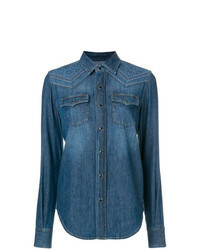 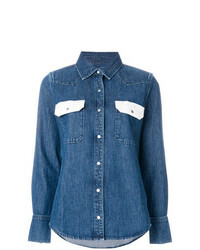 Zadig & Voltaire Zadigvoltaire Tex Denim Shirt £253 Free UK Shipping! 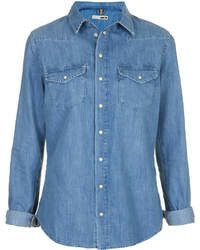 Calvin Klein Jeans Western Lean Contrast Denim Shirt £116 Free UK Shipping! 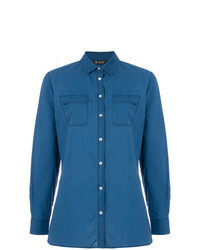 Aspesi Denim Shirt £214 Free UK Shipping! 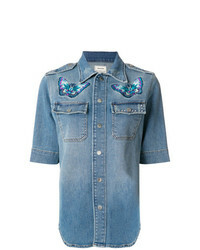 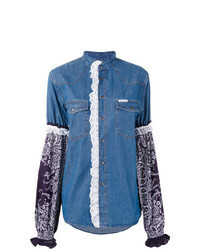 G.V.G.V.Flat Printed Denim Shirt £120 Free UK Shipping! 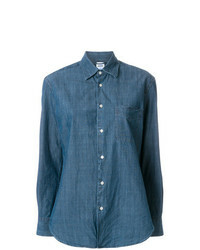 Loro Piana Chest Pocket Denim Shirt £508 Free UK Shipping! 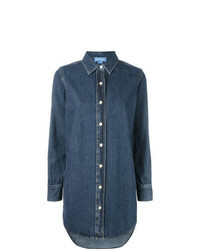 MiH Jeans Oversize Denim Shirt £124 £248 Free UK Shipping! 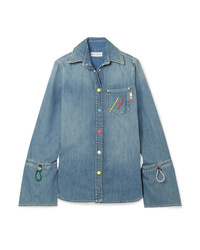 Forte Dei Marmi ... 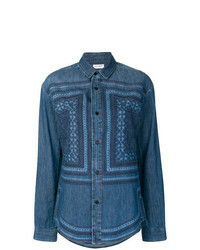 Printed Sleeve Denim Shirt £155 £311 Free UK Shipping! 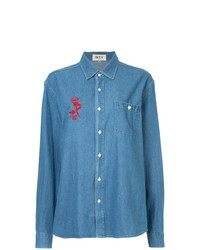 Saint Laurent Denim Shirt £425 £850 Free UK Shipping! 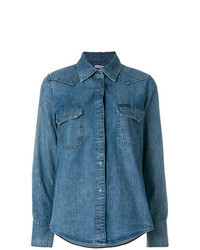 Saint Laurent Distressed Denim Shirt £618 Free UK Shipping! 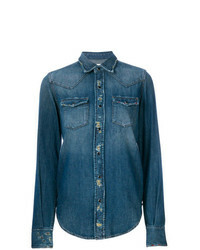 Saint Laurent Vintage Print Shirt £1,452 Free UK Shipping!